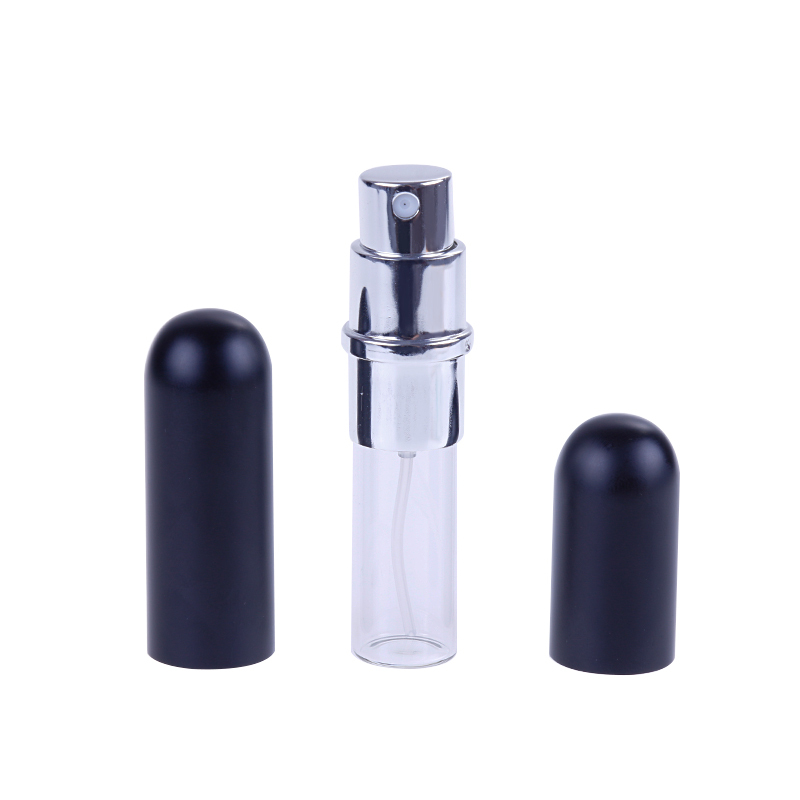 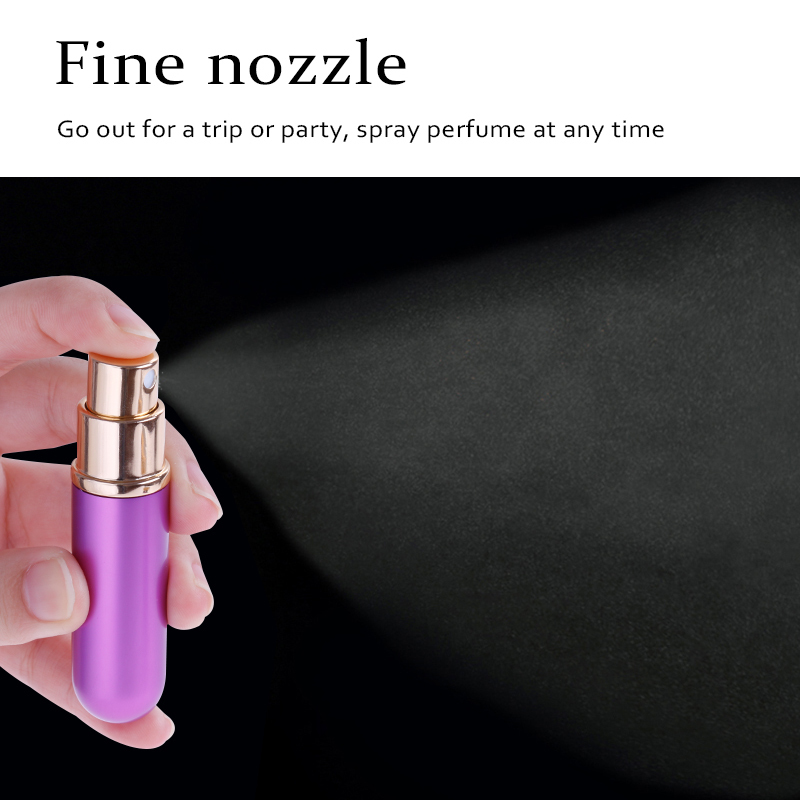 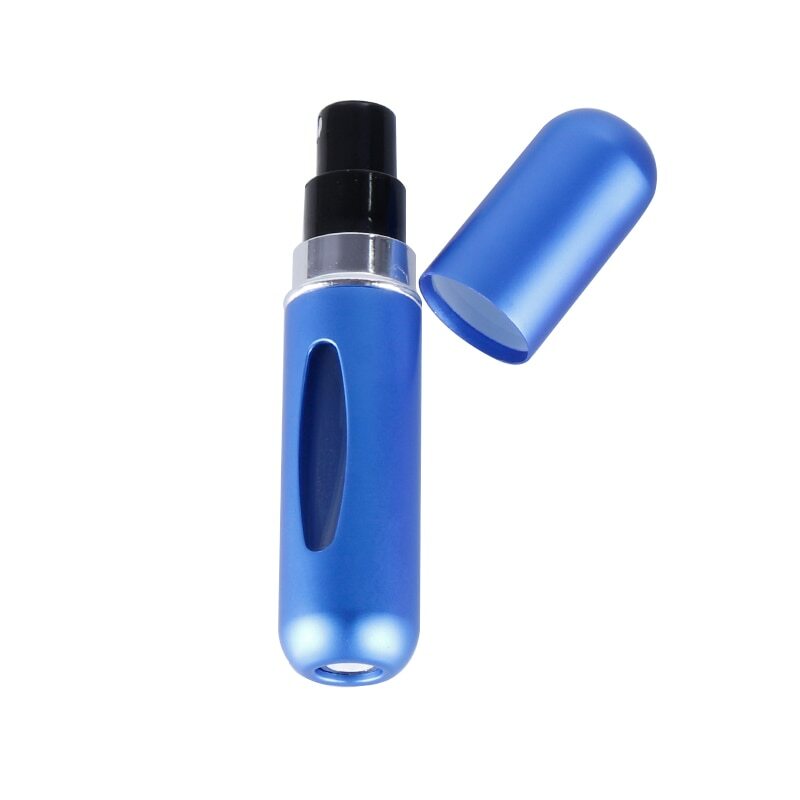 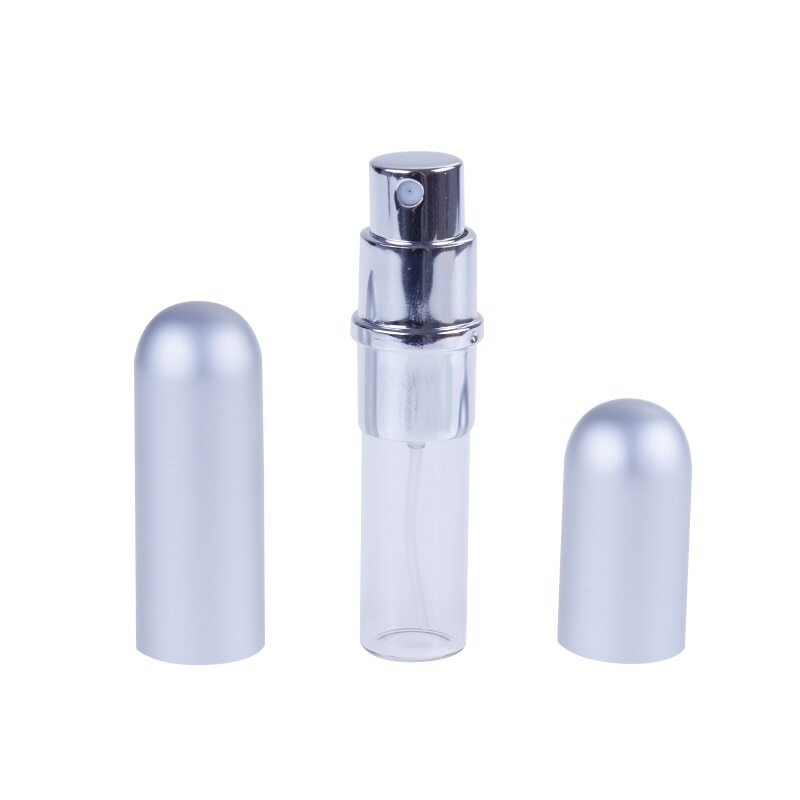 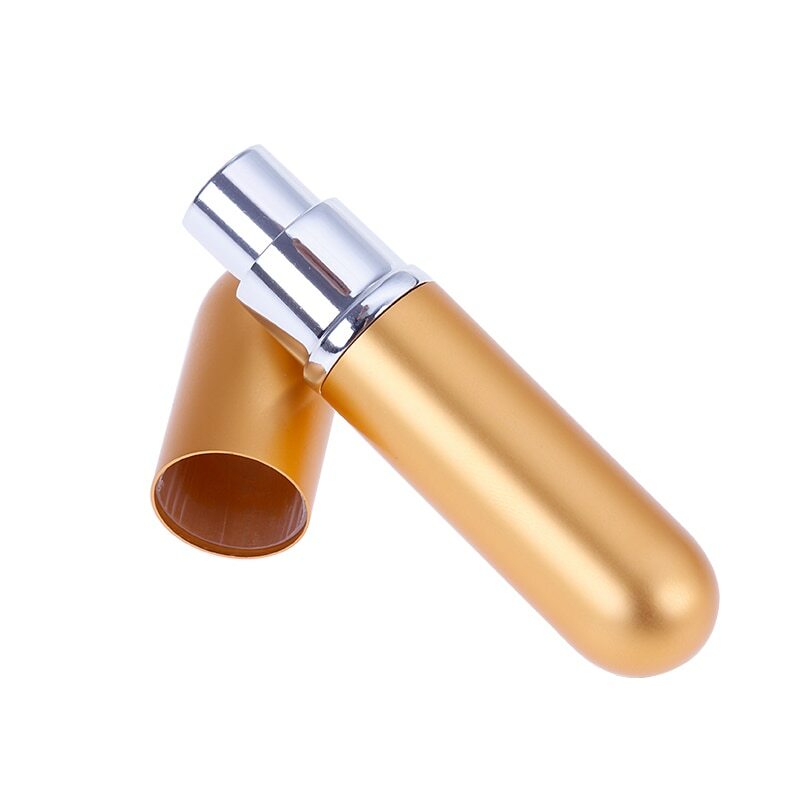 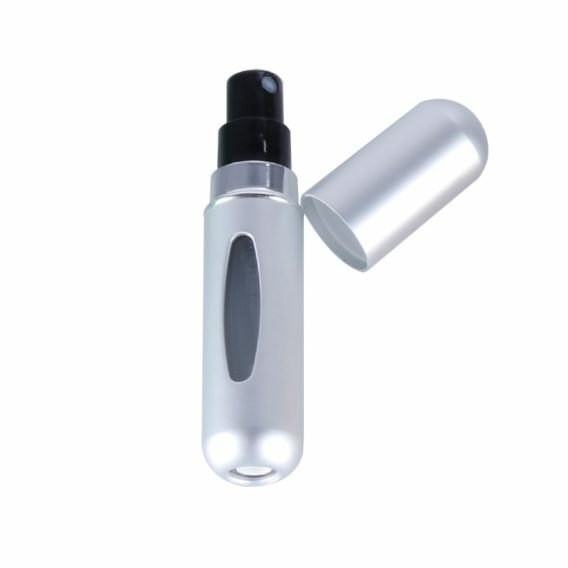 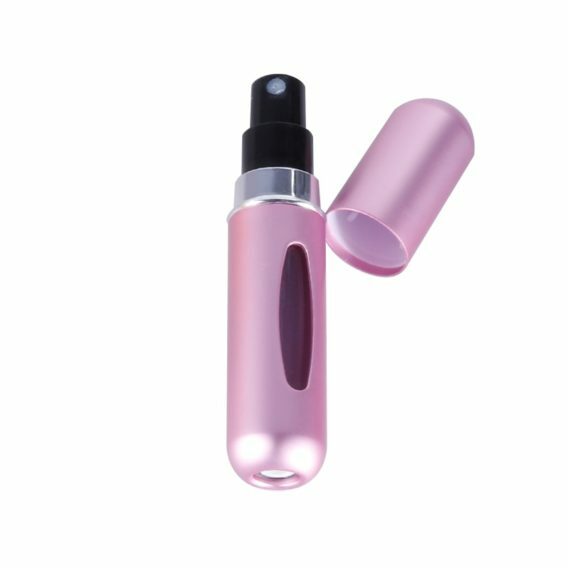 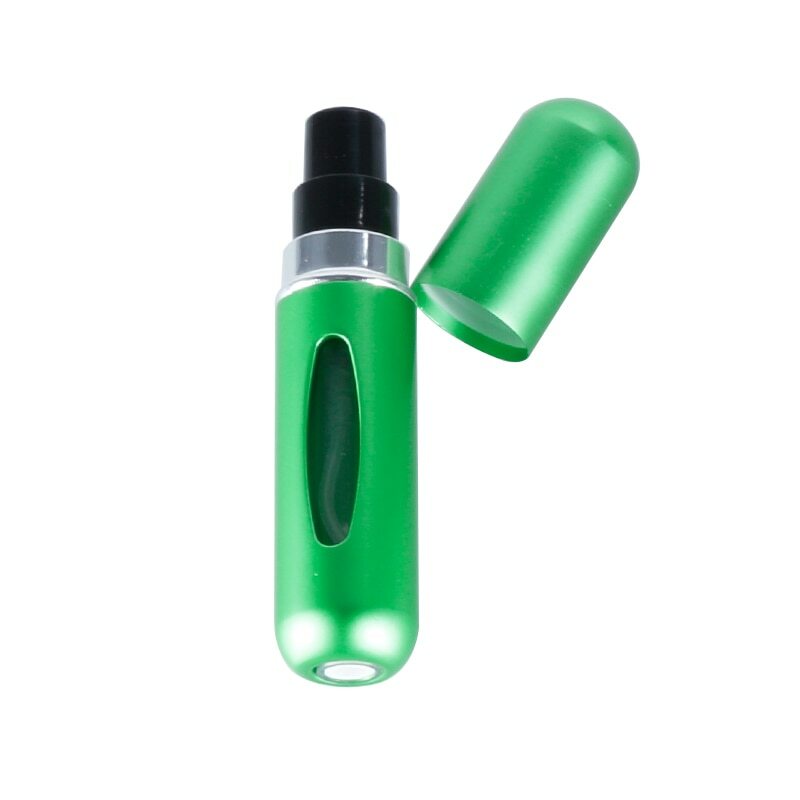 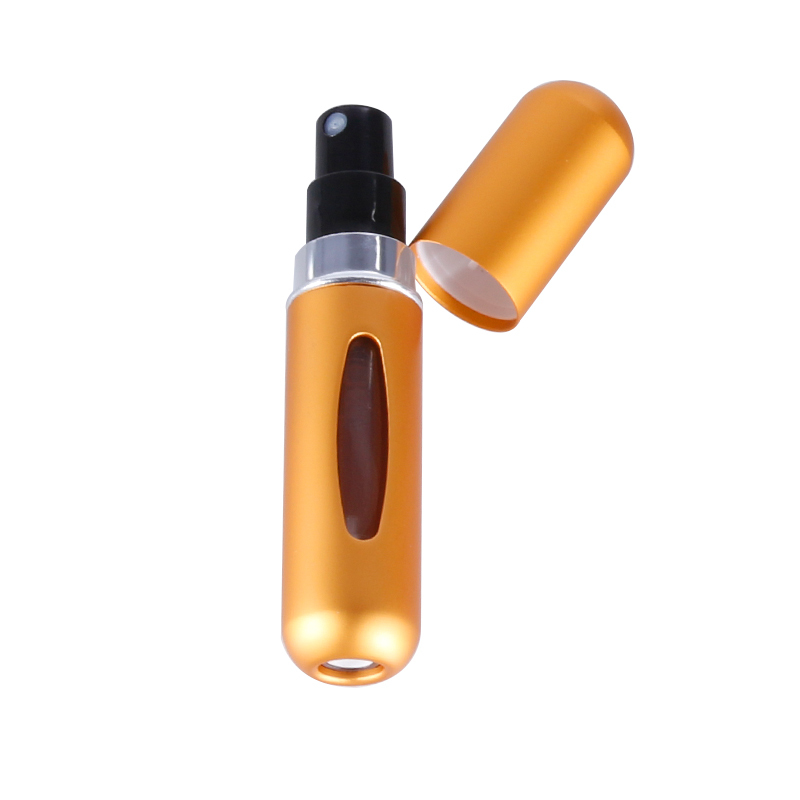 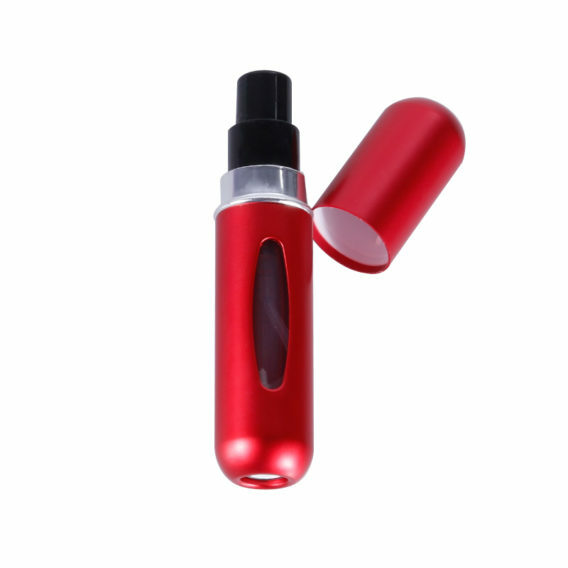 The mini perfume spray bottle is small and light enough to be put in your pocket or handbag, making you enjoy wonderful fragrance every moment. When you attend a party, spend time on holiday or on a business trip, it is a great tool to keep you smelling fresh and give you confidence. 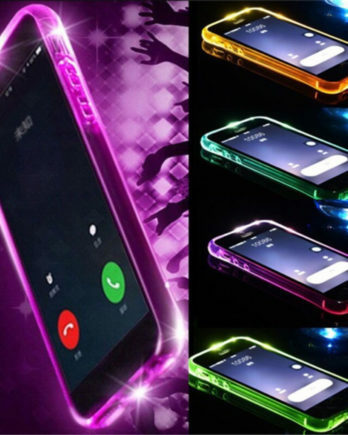 2019, IWICHANDCLICK . 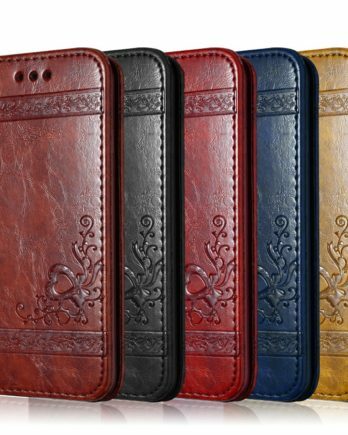 Proudly powered by WordPress Theme: hamzahshop by eDataStyle. 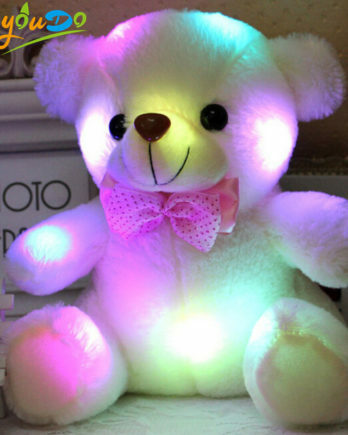 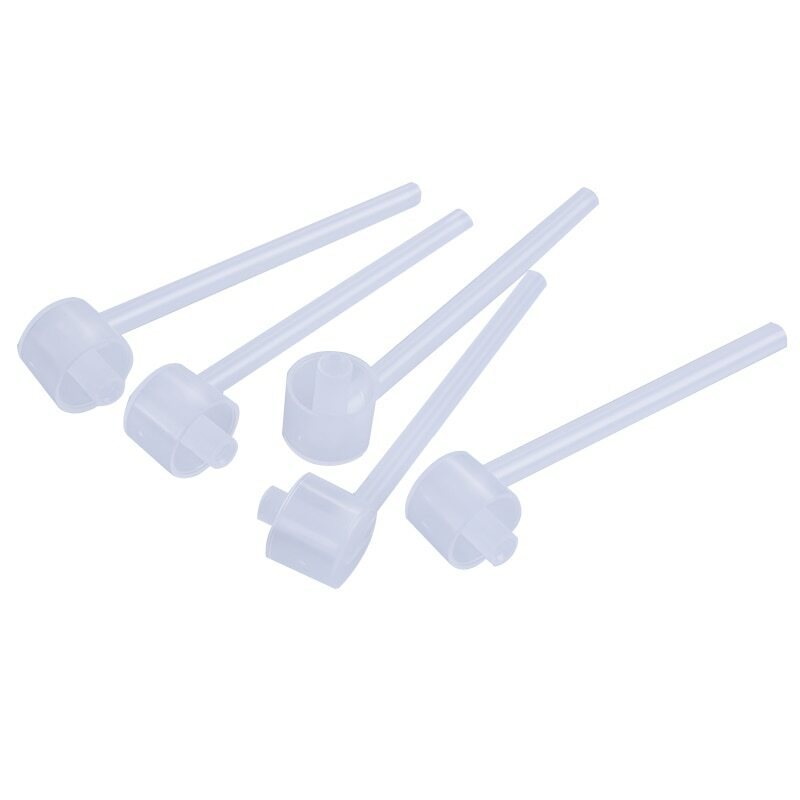 Enjoy 4€ OFF your First Purchase, Just enter S1712D18 at checkout. 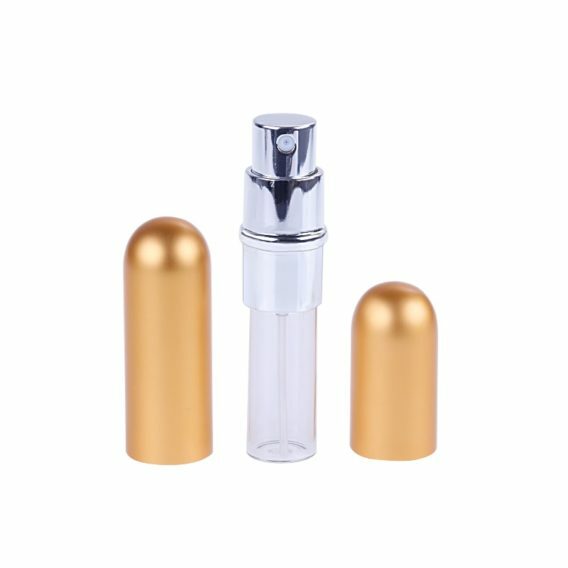 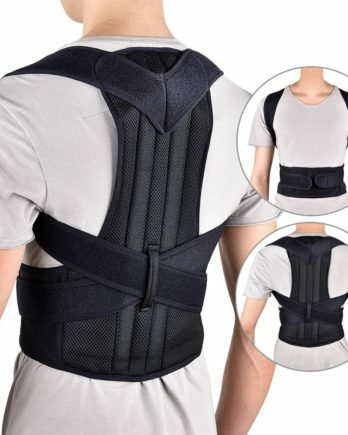 FREE SHIPPING ON ALL ORDERS - WE SHIP WORLDWIDE!